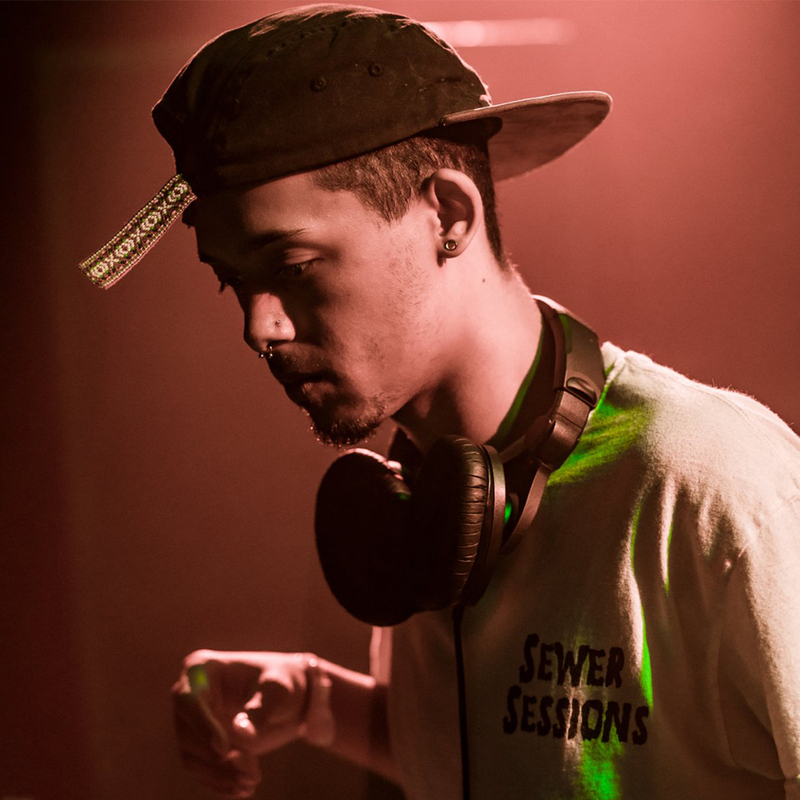 Isaiah Maurice Clayton, better known by the moniker Sora, the Sky, is a twenty-one-year-old bass music producer originally from Watertown, New York. Sora’s passion for music began seven years ago. While playing an obscure video game featuring a dubstep-infused soundtrack, he found himself drawn to the unfamiliar sound. Shortly thereafter, Clayton began his musical journey with the help of an Acer laptop and production software Fruity Loops – he’s been pioneering his own brand of wub-infused “Ani-Bass” (his unique incorporation of anomalous anime samples) ever since.